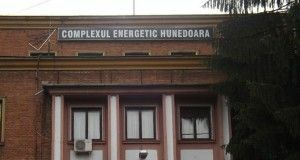 Alba Iulia Court of Appeal has resolved on Tuesday the appeals lodged against the decisions of the Hunedoara Court ’s bankruptcy judge in Hunedoara Energy Complex (CEH) insolvency case and rejected the request to open insolvency proceedings, a press release informs. 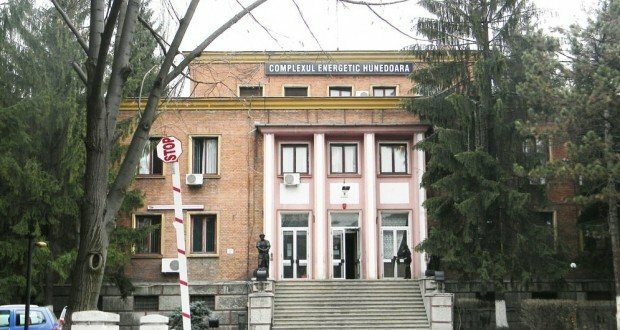 Hunedoara Court decided on June 23, 2016 CEH’s re-entry into insolvency and named the same judicial administrator, GMC SPRL Craiova respectively. Alba Iulia Court of Appeal decision is final. According to the minutes of the judgment rendered in this case, Court upheld the appeals of ‘Noroc Bun’ Petrosani union and two creditors – SC Armor Security SRL Criscior – insolvent, SC Compact Security SRL Deva – insolvent – against the decision rendered by the bankruptcy judge of the Hunedoara Court, as well as the appeal of SC Gerom International SA Petrosani against the decision rendered by the bankruptcy judge. CEH has been in insolvency proceedings during January – May 2016, after which Hunedoara Court sentence was disbanded by Alba Iulia Court and the case was sent for retrial at Deva. CEH Board of Directors decided at end-2015 to ask company’s voluntary entry into insolvency, the energy complex having debts of RON 1.2 billion and the accounts seized. CEH structure includes Lupeni, Lonea, Livezeni and Vulcan coal mines, along with Mintia and Paroşeni thermal power plants. 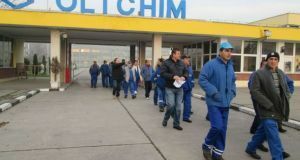 The Energy Complex in Hunedoara has a market share of about 5 percent of Romania’s electricity production and has thousands of employees.